Look equally at home at your local Coffee & Cars as they do on the Coucours lawn, these stylish timepieces from GuardsRed Design are inspired by famous Porsche and BMWs of the past. 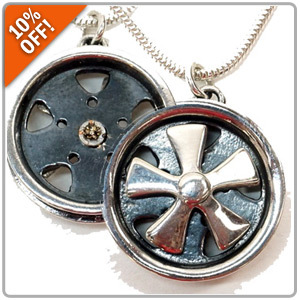 Now you can take 10% OFF when you use the promo code GRD10 at Checkout! 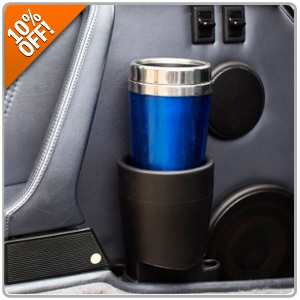 Designed with simplicity, convenience, and Porsche / BMW styling in mind, Cup A Holder holds most cups, glasses and water bottles within the door pockets of your 1974-1994 Porsche 911 or E30 BMW! 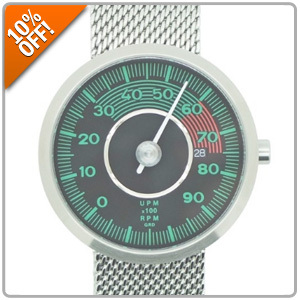 Save 10% On Fuchs-Style Accessories! Fuchs Mag wheels have been the most popular Porsche mags since the 911 was introduced, and now you can proudly display your love of Porsche.